As of Thursday evening, at least three high ranking officials of Susan G. Komen for the Cure have resigned over the breast cancer charity’s decision to suspend funding of Planned Parenthood. Dr. Kathy Plesser, a NYC radiologist who is on the charity’s medical advisory board for the New York chapter, joins Mollie Williams and Deb Anthony in leaving the charity. 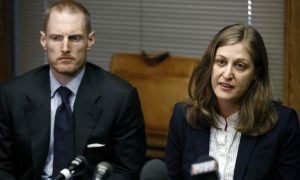 Williams was Komen’s top public health official and Anthony was the head of its Los Angeles County chapter. Komen pulled support from Planned Parenthood as part of its new rule that forbids it from funding organizations under investigation. Planned Parenthood is under investigation since September by a Congressional committee to check if it complies with the Hyde Amendment, which bans federal funding of abortions. 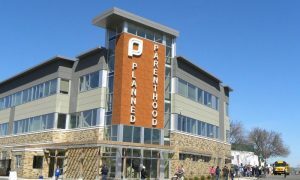 A Washington Post report says that abortion accounts for about 3% of Planned Parenthood’s activities and cancer screening and prevention accounts for 16% of its activities. Whatever the reason for Komen pulling support from Planned Parenthood, it has now come under fire from its own supporters. Other women’s health groups, lawmakers and even some of its own affiliates are putting pressure on it to reverse its decision. Komen’s support allowed Planned Parenthood to offer women free and low-cost checkups. Komen was donating about $600,000 to Planned Parenthood annually. 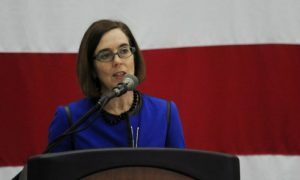 The public ire and open disapproval of Komen’s policy was evident from the huge donations that Planned Parenthood started receiving within 24 hours of the withdrawal announcement. It has already received $400,000 in donation till now with more flowing in. NYC Mayor Bloomberg committed a donation of $250,000 to Planned Parenthood. Several prominent lawmakers from both houses have called upon Komen to reconsider its decision. “We are dismayed and extremely disappointed that actions we have taken to strengthen our granting process have been widely mischaracterized. It is necessary to set the record straight. Starting in 2010, Komen began an initiative to help us do a better job of measuring the impact of community grants. This is important because we invest significant dollars in our local community programs–$93 million in 2011, which provided for 700,000 breast health screenings and diagnostic procedures. Following this review, we made the decision to implement stronger performance criteria for our grantees to minimize duplication and free up dollars for direct services to help vulnerable women. To support this new granting strategy, Komen has also implemented more stringent eligibility standards to safeguard donor dollars. 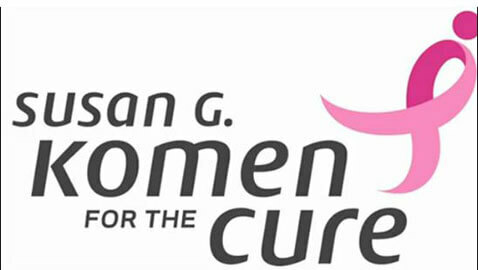 Consequently, some organizations are no longer eligible to receive Komen grants. Some might argue that our standards are too exacting, but over the past three decades people have given us more than just their money. They have given us their trust and we take that responsibility very seriously.